The P Zero (PZ4L) from Pirelli is ideal for the driver of a luxury sedan who desires low road noises plus superior safety and handling along with a longer tread life. Noise emission and rolling resistance are reduced thanks to an optimized pitch sequence and siping design. 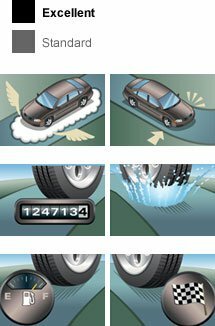 Inner tread design is customized to offer superior safetyu in wet conditions, better traction, and improved riding comfort. 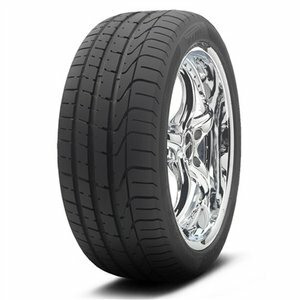 Built with a customized tread compound for improved rolling resistance, wet performance, and better mileage.